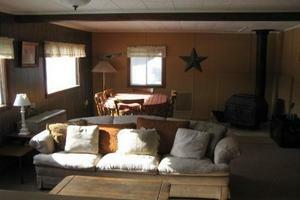 $7,000 including utilities for the season. 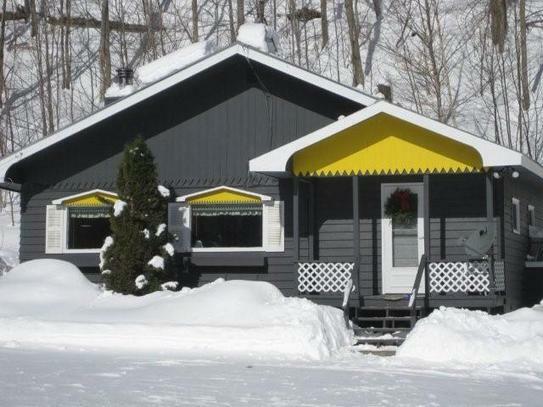 Situated one mile from Jay Peak Ski & Summer Resort, the Sno Bowl Chalets are traditional Vermont chalets,warm, cozy and comfortable. 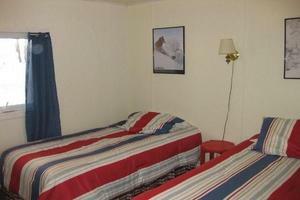 In each chalet you'll find a color TV, VCR, dishwasher and microwave oven. 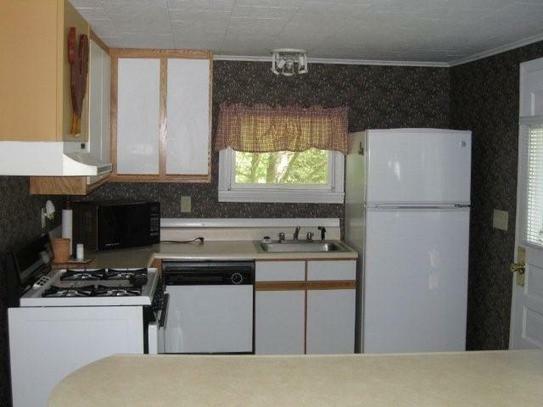 Linens, dishes and wood (did we mention the wood stoves?) are all supplied. 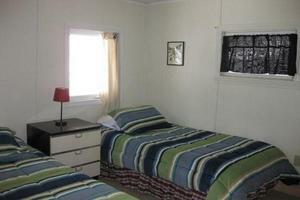 Each unit sleeps up to six people comfortably. 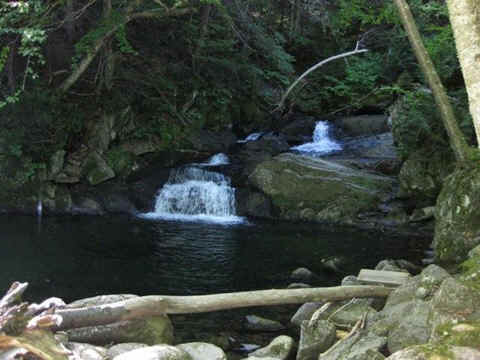 Swimming Hole and great Brook Trout fishing.